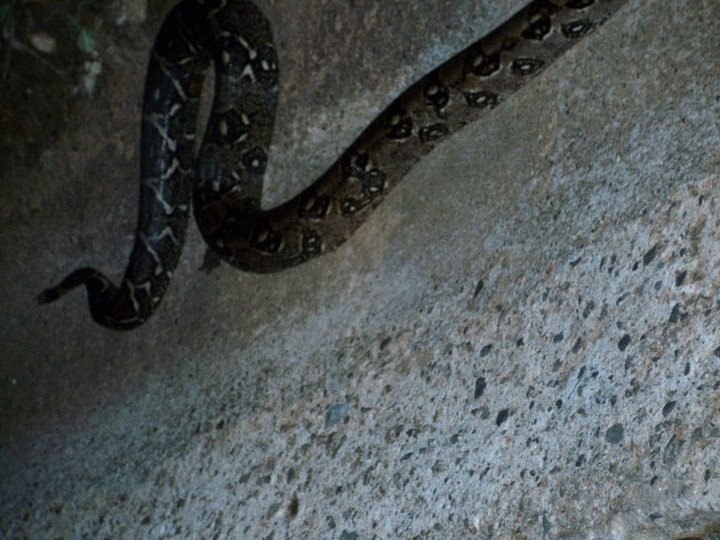 Are There Snakes In Roatan? | We LOVE Roatan Blog!! 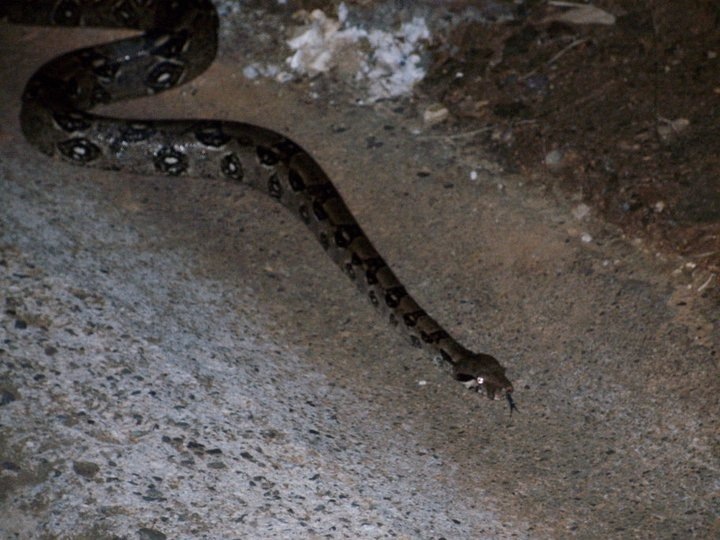 So a question we get often is ´are there snakes in Roatan? Simple answer, yes, there are. There are snakes practically everywhere in the world! Are you going to see one, odds are probably 1 in 1000 at best. The main snake of the island is the rat snake and boa constrictor. Both are not venomous, you are not food for it nor could it possible eat you. A Boa´s mouth is significantly smaller then an Anaconda or a Python and is usually found in deep jungle and high up in the trees. In the time I have been here I encountered one once, and a friend and I caught it and released it back in the jungle so it would not be killed by security guards. She was a big girl!